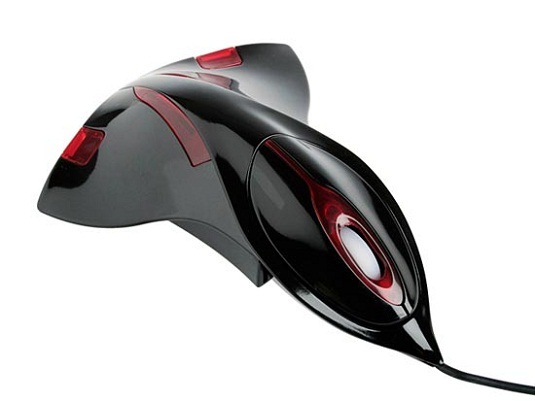 There is no denying that at design time the designer of this mouse did not have in mind the concept of design, whereas the sinuous lines give it a very original and futuristic look. 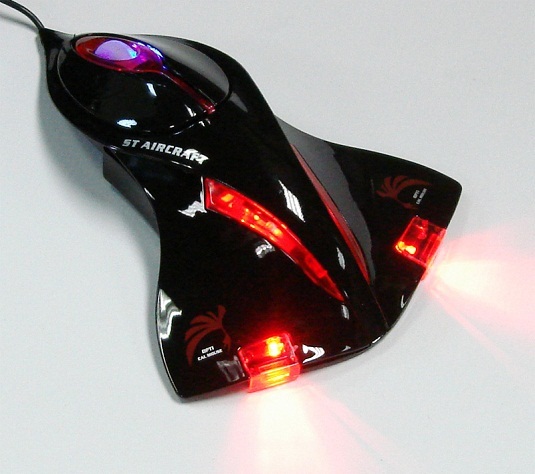 A cross between a toy and an accessory for computer, mouse Aircraft promises great comfort for the hand. 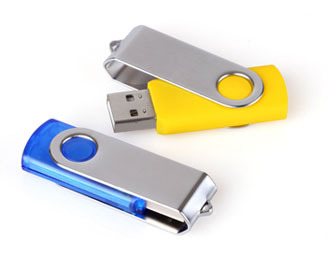 The device is used via the USB port and the optical sensor has an accuracy of 800 Dpi. 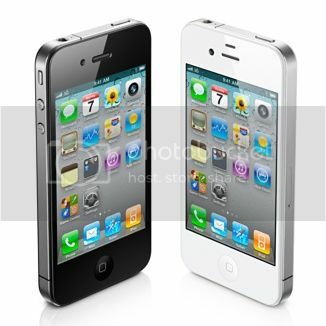 It is 149 x 109 x 38 mm large, has a long 1.4 meters cable and two buttons with the scroll wheel to scroll through the pages. 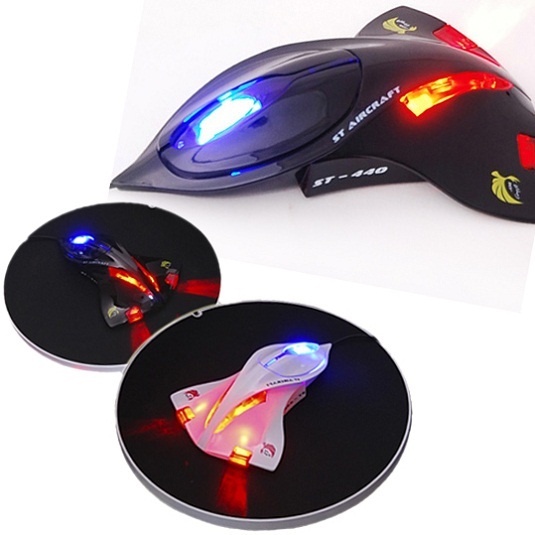 Aircraft comes with different LED lights and is available in white and black.